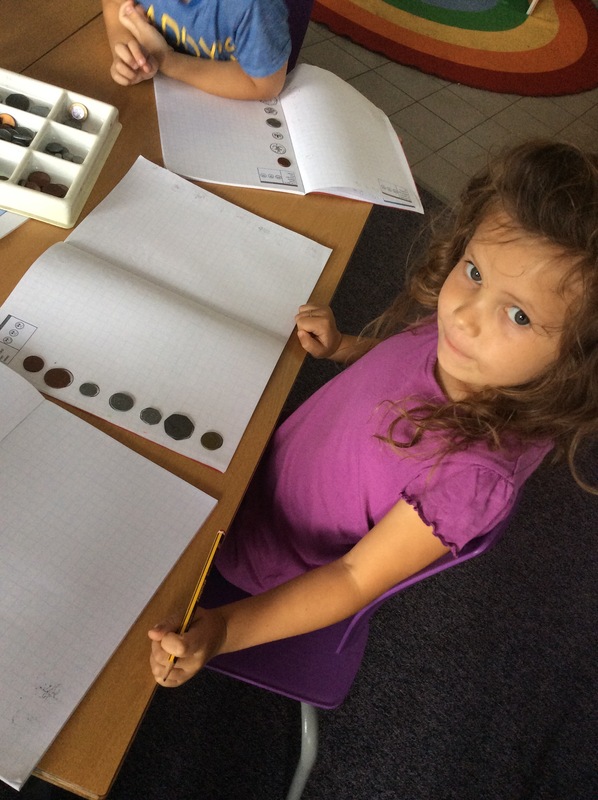 We’re learning about money this week and started off by identifying different coins. 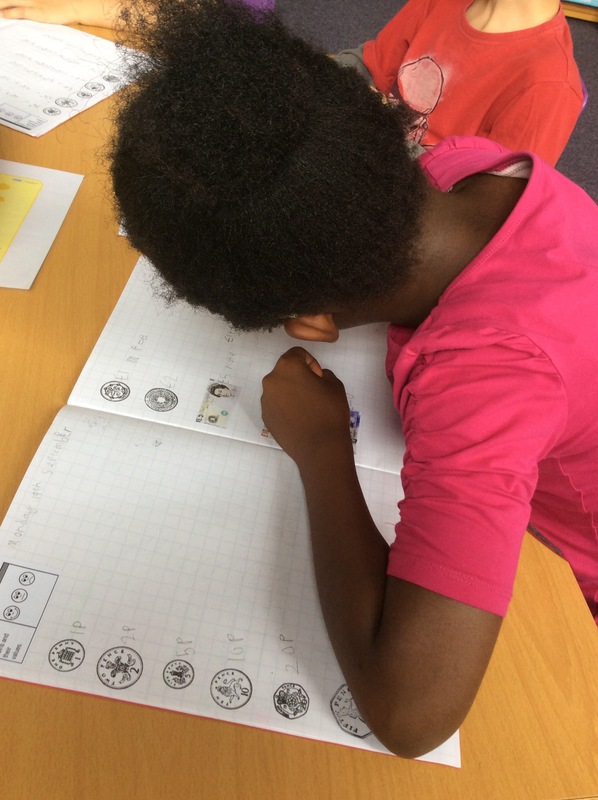 We ordered them from smallest to biggest then named each coin stamp in our books. 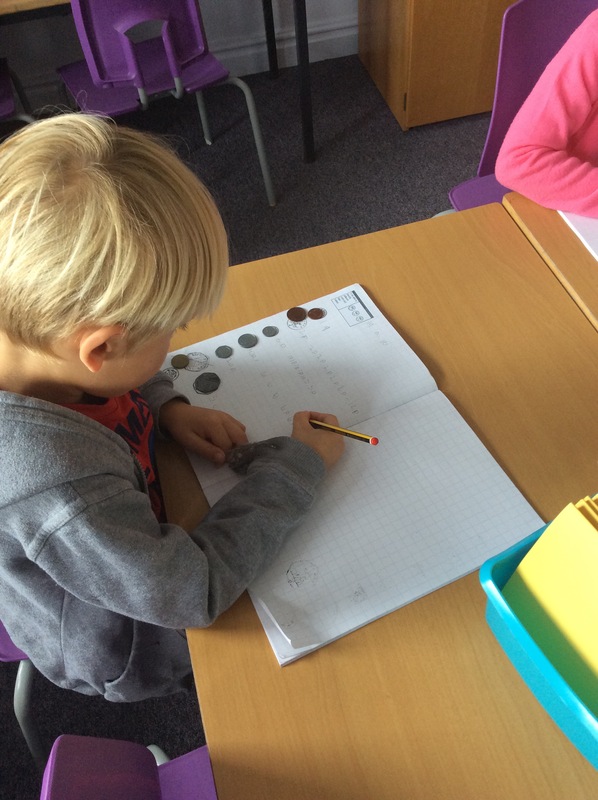 We then rolled a coin dice and found the plastic coin to match. 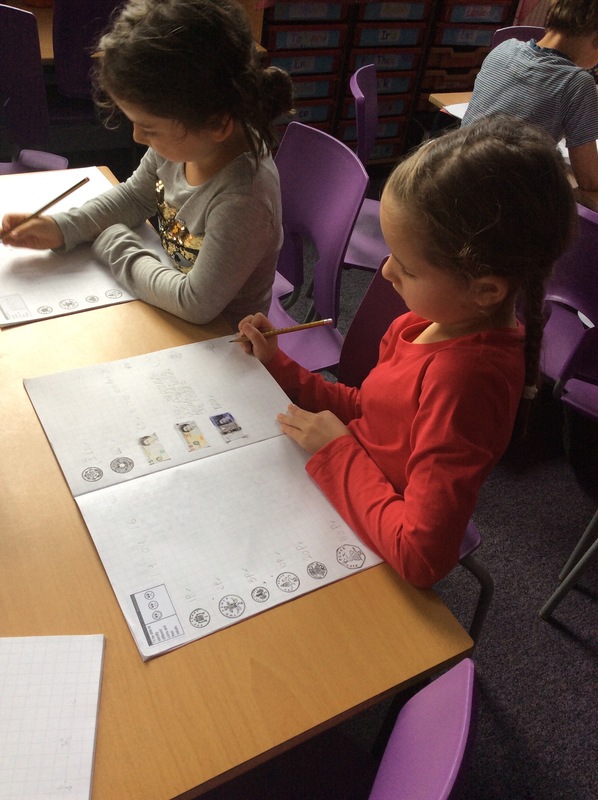 Great work Class 4! 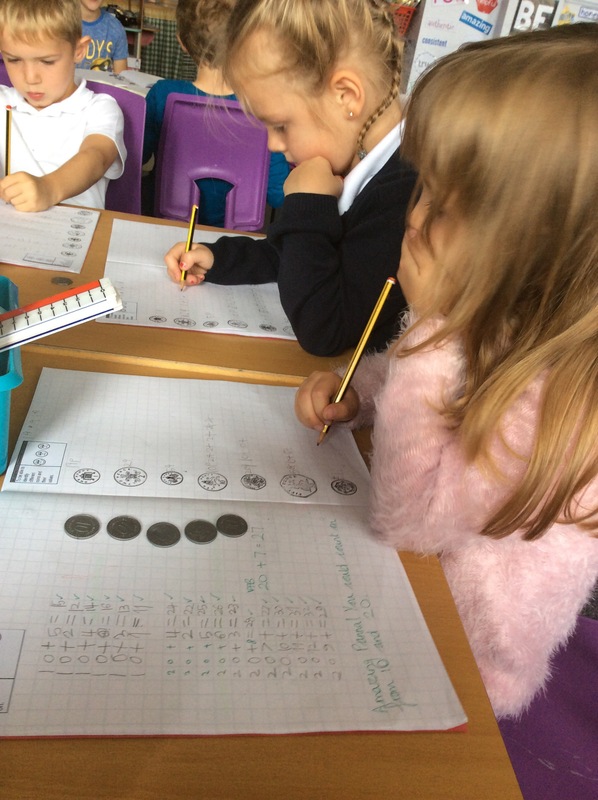 Just keep swimming, swimming, swimming! 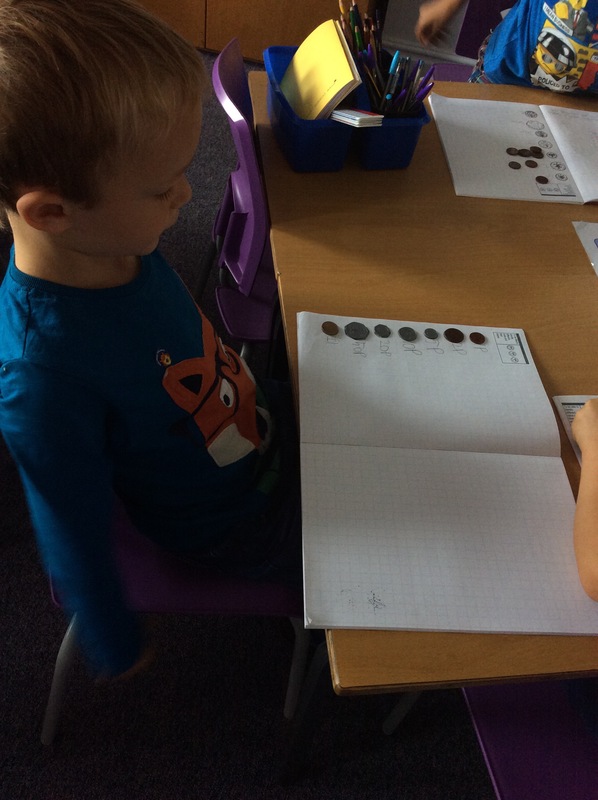 Rowan loved working with money and has been counting out and adding any money he finds lying around the house. 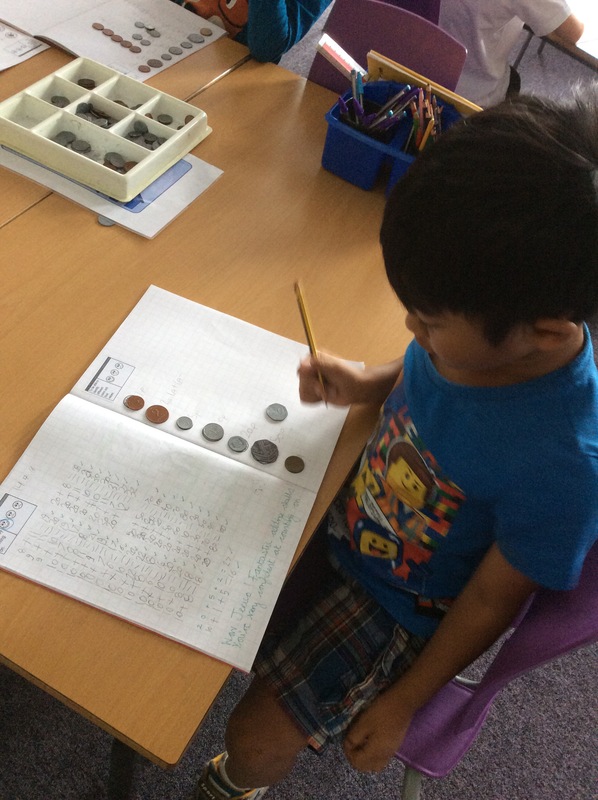 I’m not sure that he always returns the money he finds but at least he’s having fun with Maths!